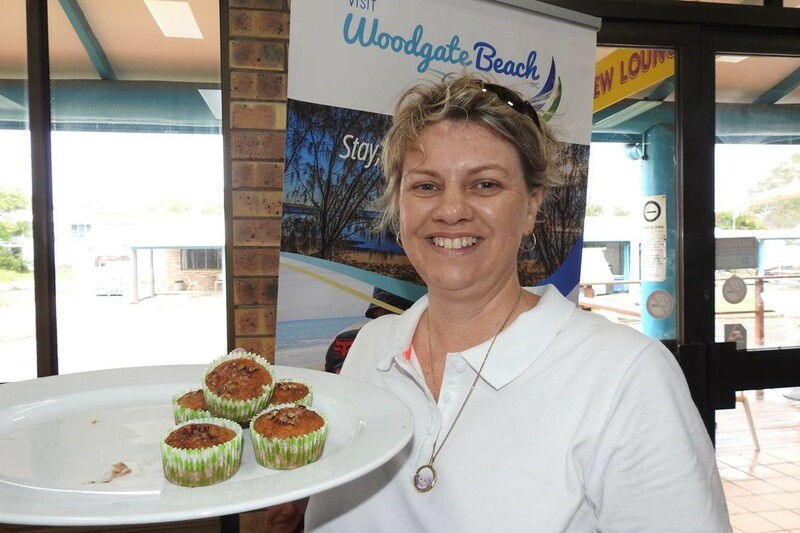 Try Michelle from Woodgate Beach First National’s, Banana Muffins made with local bananas! Who can resist banana muffins? Add another dimension to your baking with ingredients from Nana's Pantry and include local bananas grown by Ernie Jowett! Add local banana mixture and apple to dry ingredients. Gently fold all ingredients together until just combined.